Throughout several WBHS hallways, the stench of sewage gas has stuck around for months. Tests were conducted by the high school’s maintenance team during the Feb. 16 teacher in-service day to attempt to find the source of the problem. The maintenance team sent smoke throughout sewage pipes in the high school in order to find the spots where water was leaking. “If you have a drain that gets dry, because the inside of the buildings are extremely dry this time of year, the water drains out so then the fumes from underneath the septic comes out from the vent pipes,” Dave Hamilton, a member of the maintenance team, said in an interview with The Current. Greymont sent an email out regarding the steps the maintenance team took to ensure safety. The team tested the air for the presence of methane and none was found. The county health inspector was notified about the situation and was pleased with the maintenance team’s work to correct the problem. Lastly, the West Bend Fire Department was also informed and will assist the team in monitoring the air quality. 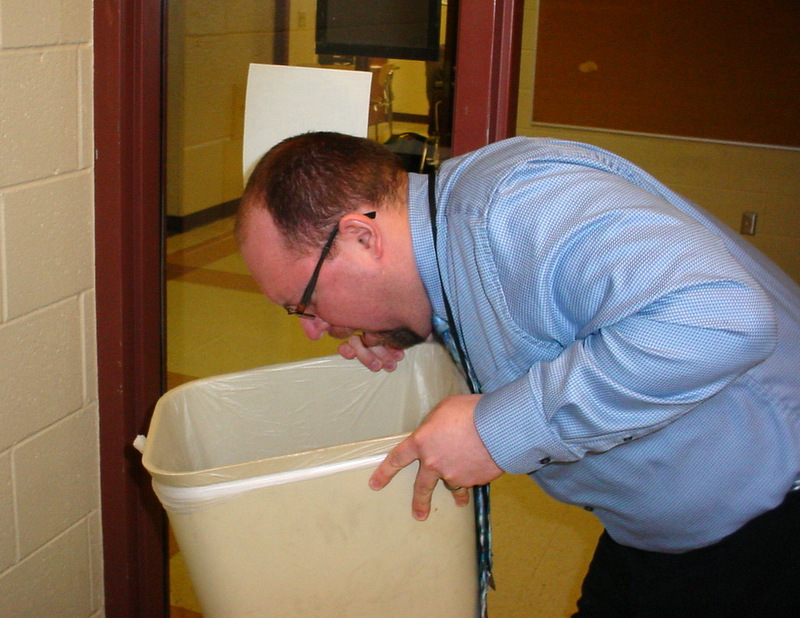 Matt Hoffmann, East social studies teacher, got a tangy taste of sewage stench. “If we can find the right traps, we can put water in all of them,” Hamilton said about finding a solution to the stench. 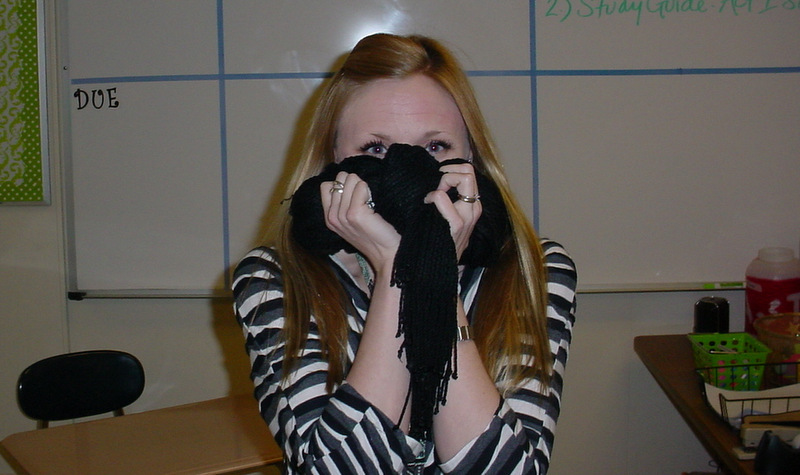 Hamilton explained that the problem can worsen on cold days, hot days, or days with a down draft wind. Greymont said in an email that it is significant to fix the issue to make the best working conditions possible for students and staff.